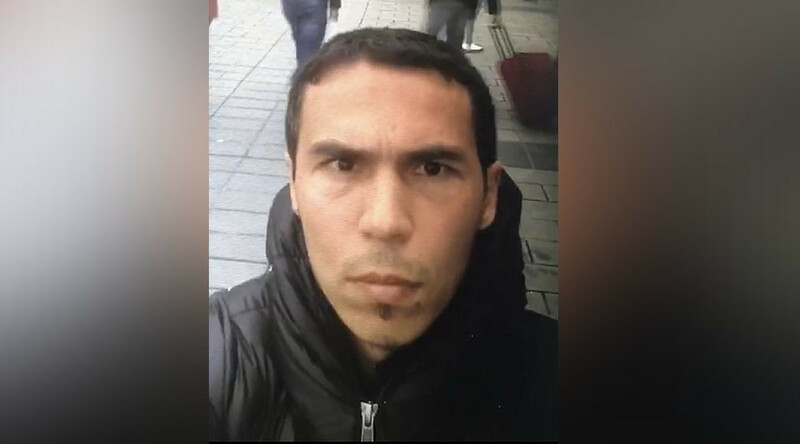 A video selfie of the alleged Istanbul attacker, in which he is seen walking around tourist spots at Taksim square, is circulating in the media. NBC News reported that police have confirmed that the man in the video was walking through Taksim Square during a book fair that ended two days before New Year’s Eve. Earlier on Monday, Turkish police released the first images of the suspect. The manhunt is still ongoing for the gunman who killed 39 people and injured 69 at the Reina nightclub in Istanbul on New Year’s Eve. The gunman killed a policeman and another man at the entrance of the club, and then entered , spraying the 600 people inside with some 180 bullets. Almost half of those killed were foreign nationals.